One of South Africa’s premier cover bands, The Black Ties, has launched a series of themed live performances entiled ‘The Black Ties Experience’, on at the Roxy Revue Bar, GrandWest, on August 18 (Sold Out) and 19. With a focus on Women`s Month, this show will be a celebration of women through song. 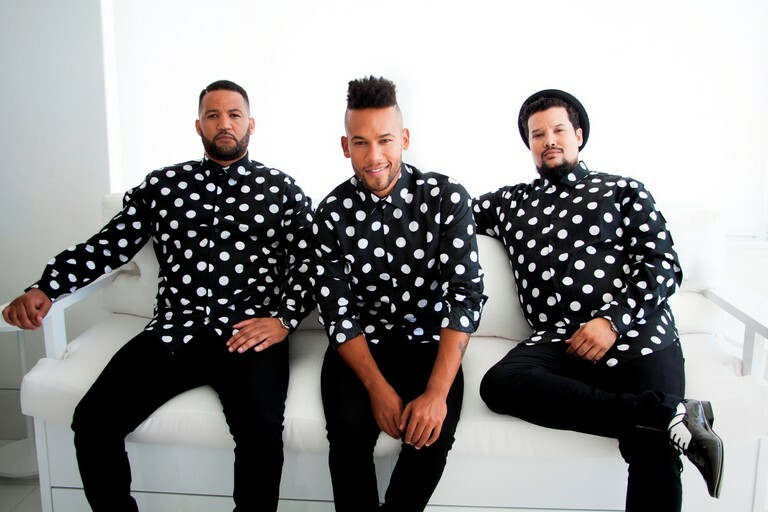 The band members, Chad Saaiman, Lloyd Jansen and Keeno Lee, love interacting and entertaining people who enjoy what they do, making the intimate Roxy Revue Bar at GrandWest an ideal venue for this show. “We are so excited about our new ‘The Black Ties Experience’ show that is kicking off at GrandWest. We have a huge vision for it and we cannot wait to implement it,” says Keeno Lee. Audiences can expect covers by artists such as John Legend, Ed Sheeran, The Bee Gees, Bill Withers, Bruno Mars and many more. The band also promises some wonderful moments, lots of laughs and a few surprises during the show. The Black Ties will be backed by Cape Town power band Souljourn, who will add to the energy of this live experience. * Tickets for ‘The Black Ties Experience: A Celebration of Women’s Month’ are available from Computicket, at R150 per person. Doors open at 7.30pm and the show starts at 8pm.